Instead of doing a perfume roundup this month for the scents I’ve tested, I thought I’d do a little organization, instead. While I have been rather disappointed by a great number of the new releases I’ve tried, there are still plenty of scents I missed out on over the years, and for which I am now pining. Here’s my current wishlist, divvied up into several different categories. I’m a rose lover, and this is one of the ultimates. Rose, rose, and even more rose. A divinely dry, complicated vanilla. This is a unique vanilla in that it’s not all sweet and warm and fluffy. It’s a crisp, green vanilla. Weird vanilla, and I’m fascinated by it. So easy to love, and in a pretty bottle, as well. The longevity on me is superior to that of most other Britney scents I’ve tried. I still love Private Show the best, but that doesn’t last well on my skin. 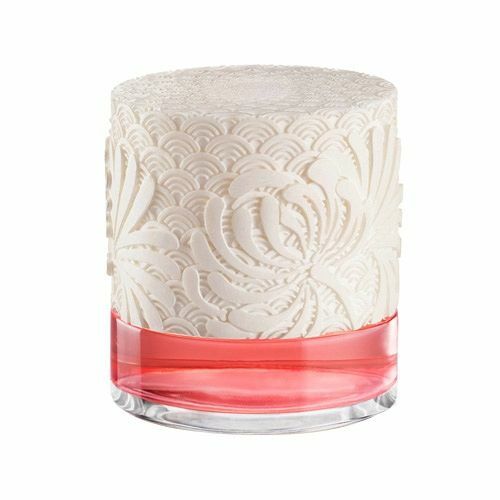 The idea of a perfume tray is one that I’ve partially subscribed to over the years, but recently, I haven’t really kept one. The fact remains that light (and heat) will ruin perfume, so I almost always prefer keeping perfumes in their original boxes. It makes it easier to organize them and move them, as well. The main drawbacks of this, of course, are that I don’t get to enjoy the bottle designs and that it makes it annoying to actually use my perfume! Having to remove a perfume from its box and then replace it every time I want a spritz gets tiresome. 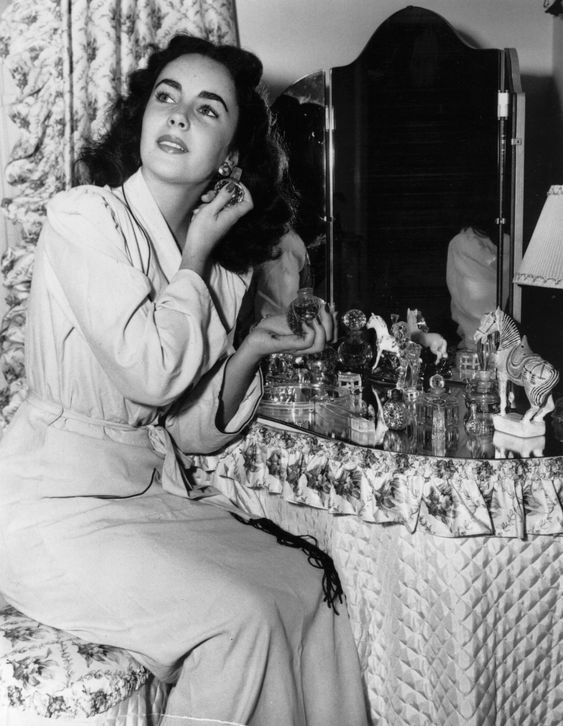 Elizabeth Taylor at her dressing table (1948). 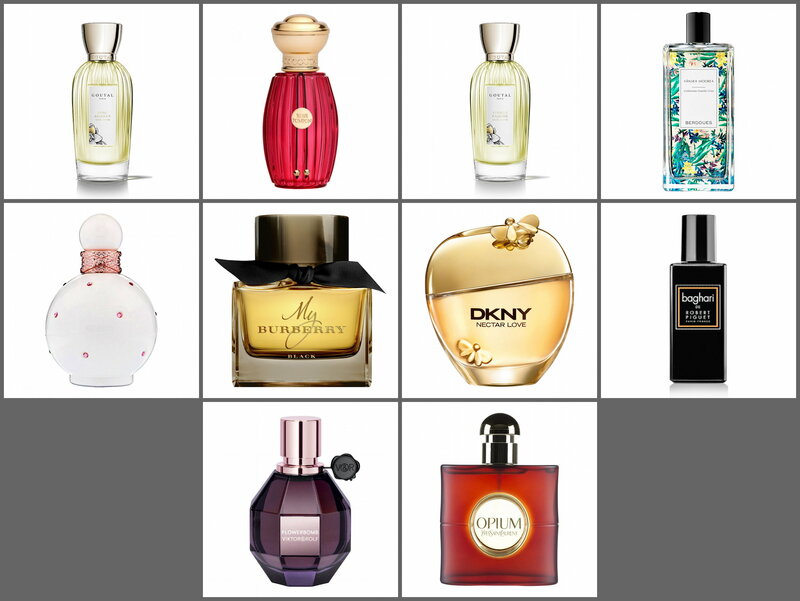 My March perfume roundup took a while to compile; as you can see, I was a busy sniffer! This one has been around for a long time, and while it’s never been one to which I paid much attention, I recently thought I’d resniff it. It has also recently been relaunched in EDP and EDT; I am pretty sure I tested the old version, since the bottle had the old style cap, which is as wide as the bottle itself. Anaïs Anaïs is perfectly fine, and very 1980s-smelling. Strong, big florals, lots of powder. I don’t really have a reaction either way—I wouldn’t choose to wear it myself, but it smells fine. I have seen this (and Cacharel Amor Amor) on the $19.99 rack at Shoppers Drug Mart, but maybe that’s just been to clear out the old bottles over the last year or two. Named for the character Scarlet O’Hara from Gone with the Wind, Scarlett is initially fairly pretty and clean-smelling, with bright citrus notes mingled with delicate white florals. It quickly turns into something musky and a little cloying—honey is often tricky for me this way. For now, I can only offer up this rather long list of perfume notes that I have compiled over the month of January. As you can see, I’ve been doing a lot of huffing. This comes just in time for Valentine’s Day, which is tomorrow, in case you need some gift ideas for a lovely lady in your life! I also got minor sniffs of these on cards, so I won’t talk about them today. Several are scents I had tried once and forgotten—I’ll have to revisit some of them on skin! It’s National Fragrance Day! 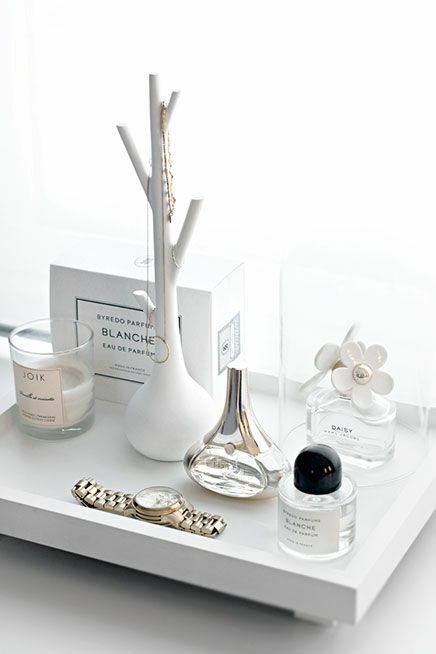 To celebrate, I’ve compiled a list of favorite perfume bottles in my collection. I’ve previously done a list of perfumes I want just for the bottles, so I thought this would be a fun one to do, as well. I’m not wearing any of these scents today, though. Test driving ’90s classic Tommy Girl (which comes in a perfectly serviceable bottle, but it’s certainly not one of my favorites). 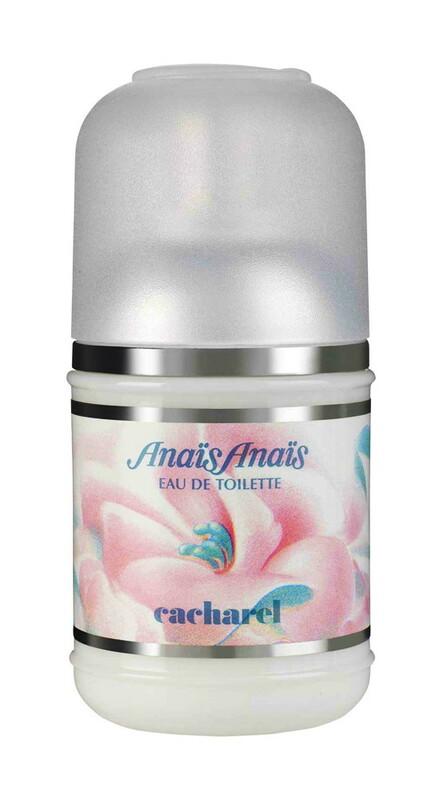 Many of Annick Goutal’s fragrances come in this signature bottle and tagged with a ribbon and a card. The style is old-fashioned and very beautiful. The glass bottle’s ribbing is reminiscent of gathered tulle. I’m on the waitlist for many items at FragranceX, my favorite online perfume discounter (no affiliation), but I’ve never actually bought anything they’ve notified me about being back in stock. Until just now. 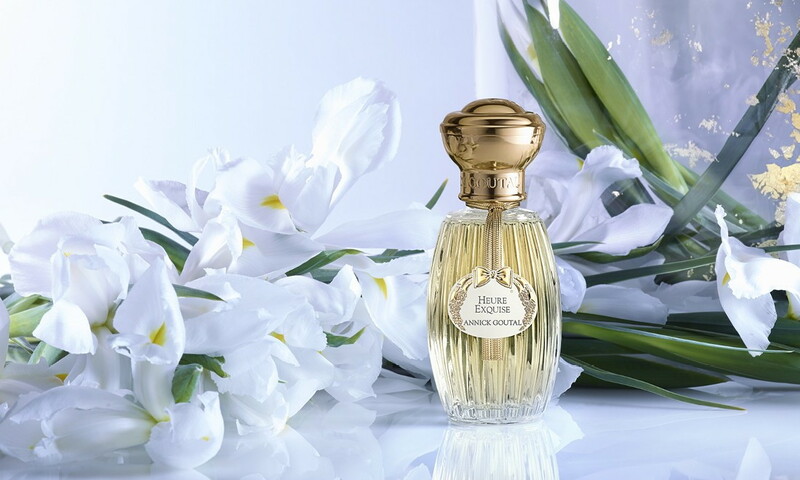 I currently have a tester bottle (capless and boxless) of Guerlain Mitsouko eau de toilette, and have wanted to pick up a proper bottle of the eau de parfum, too. Well, it just came back in stock at FragranceX, and there was just one bottle. 75mL was a bit more than I wanted (50 would have done me just fine), but the price was pretty darn good, so I bit. I get a 10% loyalty discount and free duty-free shipping, as well. I mean, it’s only my second-favorite perfume of all time, and it’s perfect for the upcoming fall. Plus, I’m getting tired of smelling baby poo and spit-up! 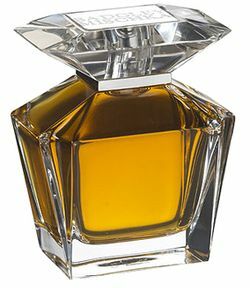 Guerlain Mitsouko edp. It’s miiiiine! I got bitten by the perfume bug again and wanted to hit up Shoppers Drug Mart for some sniffing. For those who don’t know, Shoppers is a Canadian drugstore chain with a fantastic selection of higher-end beauty products sold at locations with a BeautyBoutique. 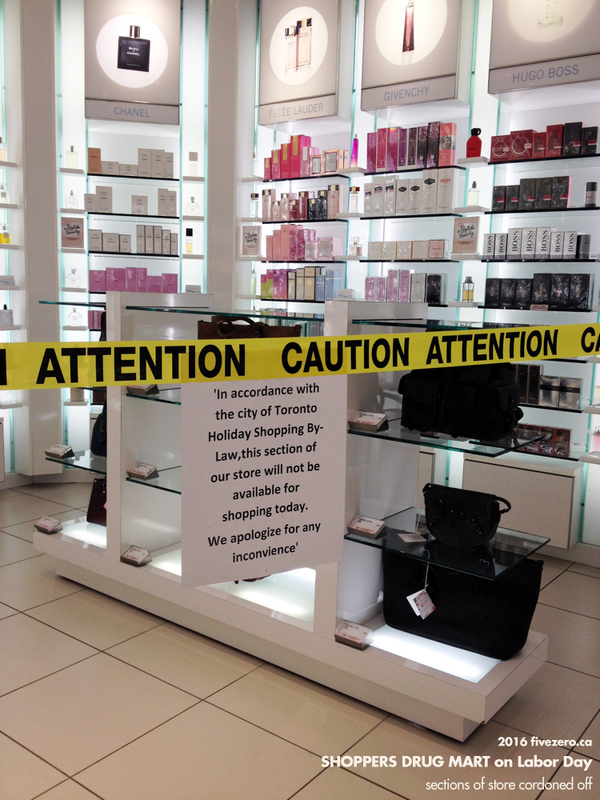 Unfortunately, I went on Labour Day yesterday, and I was greeted by a cordoned-off prestige fragrance section! I asked a sales associate about it, and it turns out that Ontario has a Retail Business Holidays Act which states that only pharmacies under a certain square footage may open on holidays like Labour Day. So, this Shoppers Drug Mart location, being over the allotted size, cordoned off certain areas to circumvent the by-law. I noticed that other sections blocked off were the prestige skincare section (Vichy, Nuxe, La Roche-Posay, etc.) and, bizarrely, the shampoo aisle. The SA said she’d be happy to help me out if I wanted to try any of the fragrance testers, but I didn’t want to bother her since my plan was to try out quite a lot of perfumes. I wasn’t sure whether all of these were available at one location—but now, with most of the “prestige fragrances” blocked off, I’d probably only get to try some of the less expensive items on my list.